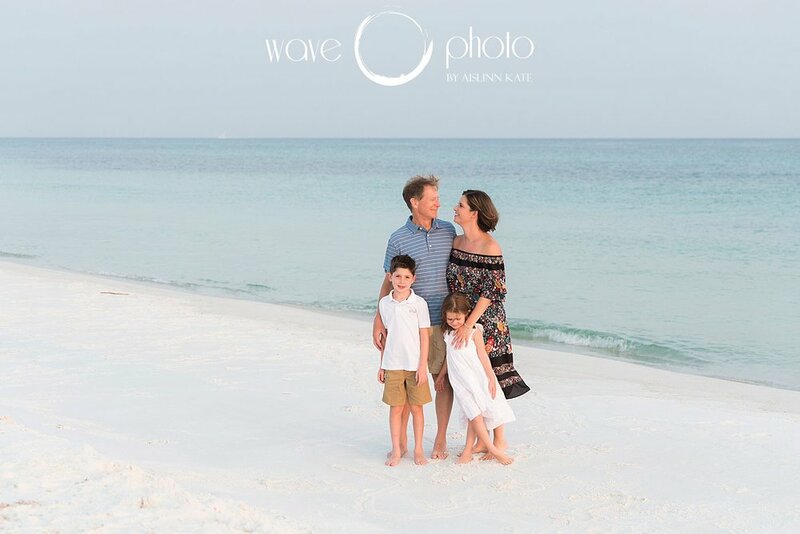 The Shepards came to visit our gorgeous Destin beach at the very end of last summer, when the crowds had mostly cleared out and the weather was just starting to tease slightly cooler temperatures. 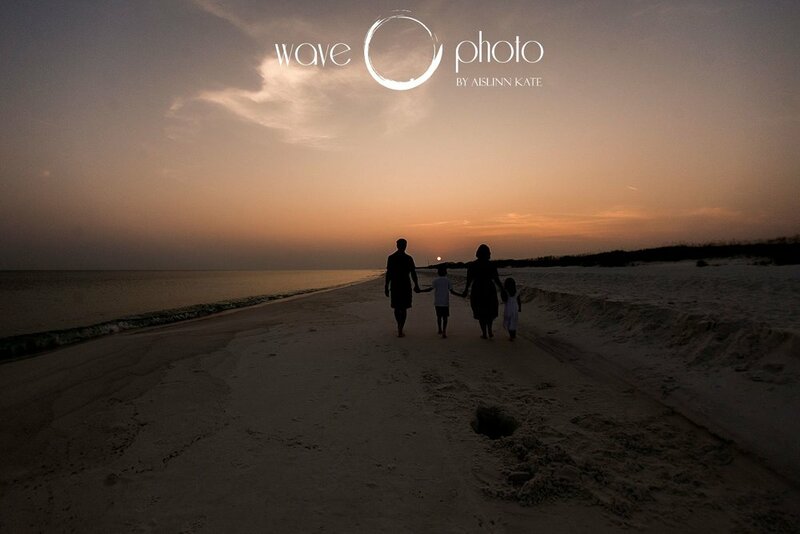 I met them near their condo on Okaloosa Island and had a blast photographing their family beach session! This family of four was super nice and down to earth, and I loved interacting with their children. The photos show the love in this little family, and it was an honor to capture this moment in time for them.